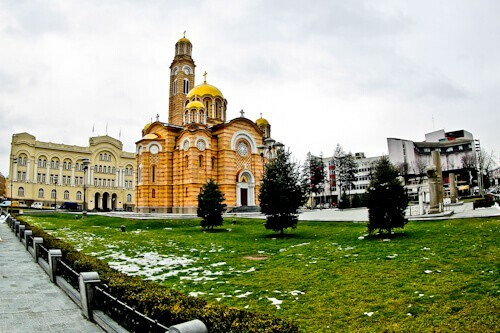 You should consider Hotel Bosna if you want a location next door to one of the most beautiful orthodox cathedrals in the world. Visit the Hotel Bosna website for the best room rates. For the latest events and pictures check the Facebook and Instagram feeds. 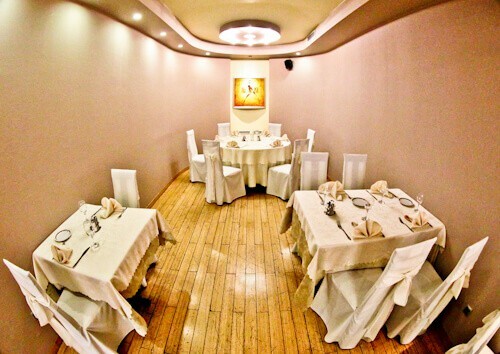 Hotel Bosna is located in the heart of Banja Luka. You can walk to all major points of interest from this location. Points of interest of Banja Luka include the Cathedral of Christ the Saviour (above), Kastel Fortress, Ferhadija Mosque and Banski Dvor (above). 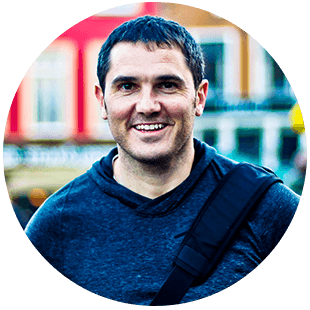 In fact you’ll probably be able to see the Cathedral and Banski Dvor from your window! There are several restaurants and bars close to the hotel in addition to the ones you’ll find in the hotel complex. Taxis in Banja Luka are metered and good value, the hotel can call for a taxi if you need to go a little further. When you enter the hotel you’ll immediately be impressed by the interior design. 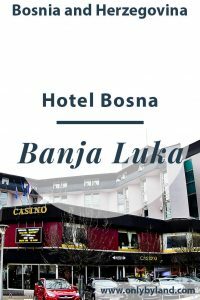 The hotel itself should be a tourist attraction in Banja Luka. 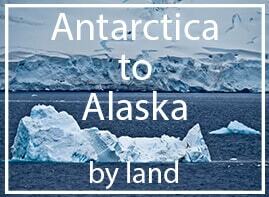 Make sure you pick up a tourist map when you check in. The hotel have their own map of the city with points of interest clearly marked. In addition to requesting a map, make sure you request a room facing the beautiful cathedral. The guest rooms are spacious, comfortable and homely. As well as complimentary WiFi in the room, there is cable TV in English. Additionally for business travelers, you can make use of the desk to catch up on work. Most importantly, you have a view of the cathedral which in my opinion is one of the most beautiful in the world. 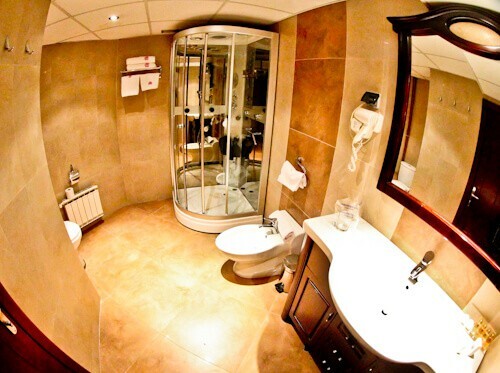 The en suite bathroom is as spacious as the guest room. As you would expect, all amenities are available, including a hairdryer. The star of this bathroom is the shower. It’s a massage shower, so you’ll enjoy one of the best showers of your life! In addition to the massage shower heads, there are colorful lights and a radio. For a special shower experience, I couldn’t recommend Hotel Bosna enough. Complimentary breakfast is served in the elegant restaurant on the first floor. The buffet includes hot meats, cold meats, eggs, bread, sweet pastries, fresh fruit and cheeses. There is also a good selection of drinks, including teas, coffee, juices and water. In addition to the buffet, waiters make sure your breakfast experience is a good one. 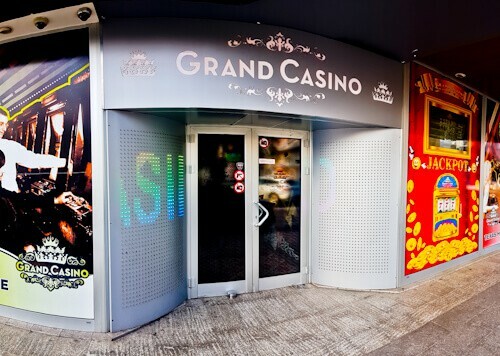 As well as several bars and restaurants in the hotel, there is a casino and a nightclub. It’s worth going for a drink in the bar as they offer over 200 different types of beer. If you’re visiting Banja Luka on a weekend then the nightclub is very convenient. Those who require a casino won’t be disappointed. Equally important as the on site nightclub is the fact that the rooms remain quiet throughout the night. 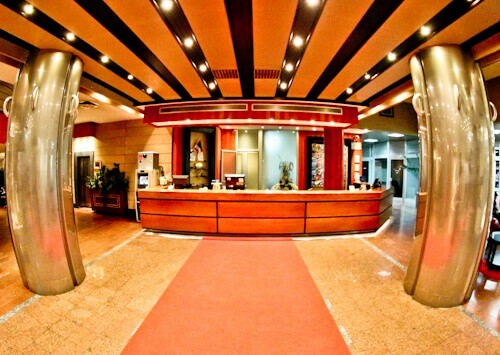 Enjoy staying at the most convenient hotel in Banja Luka. Not only do you have a view of one of the most beautiful cathedrals in the world, you also have several onsite bars and restaurants. Not to mention the fact that all major Banja Luka points of interest are within walking distance. 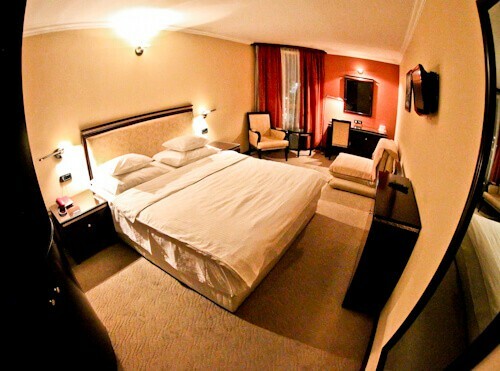 Visit the Hotel Bosna website for the best room rates. For the latest events and pictures check the Facebook and Instagram feeds.